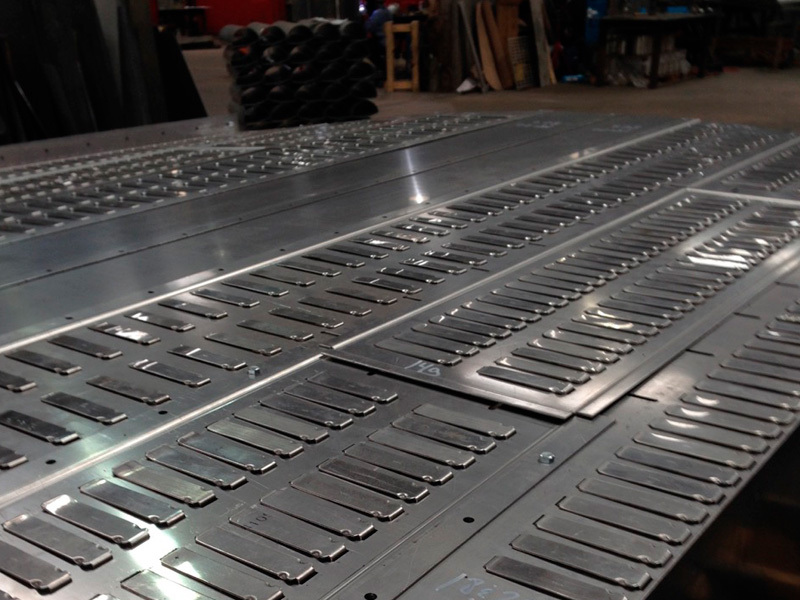 Utilizing almost half a century of precision exotic metal fabrication experience, Woven Metal Products (WMP) provides the process industry complete replacement-in-kind internals, regardless of original equipment manufacturer (OEM), and engineered internal solutions for all existing, upgrade and new tower and vessel internal applications. WMP provides their customers with responsive and valuable industry experience and technical support for all process internals, supports and housings, making WMP a global leader in manufacturing specialty process internals since 1967. 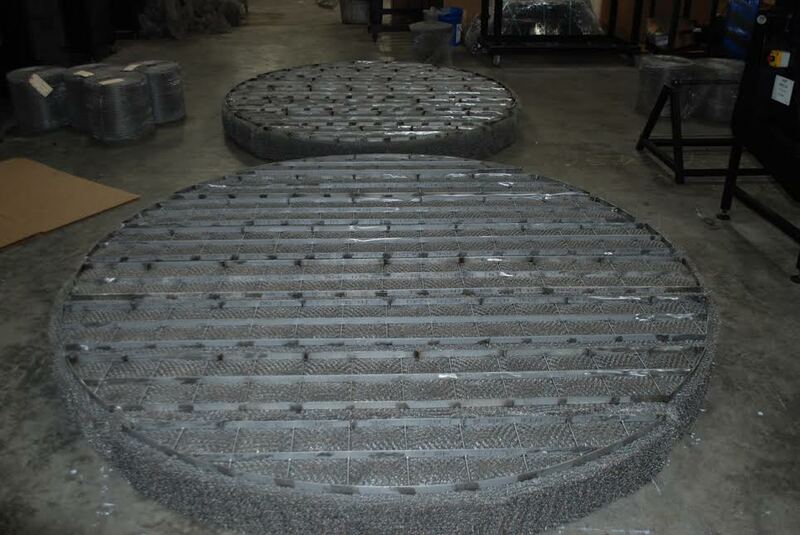 WMP maintains an extensive on-hand inventory of tray and reactor hardware and a wide range of steel alloys to provide plant and contractor field operations outstanding response for emergency hardware and fabricated internal requirements. Tray Towers require specific tower internals designed for their common operation at high liquid and vapor loadings, multiple inputs and draws, and various internal structural supports. WMP proudly manufactures Mass Transfer Internals at their Alvin, TX USA ISO-9001 certified facility, and welcomes a visit request for a complete presentation and tour of the world-class manufacturing facility. WMP welcomes the opportunity to review process applications and provide valuable industry recommendations and solutions for process performance goals. 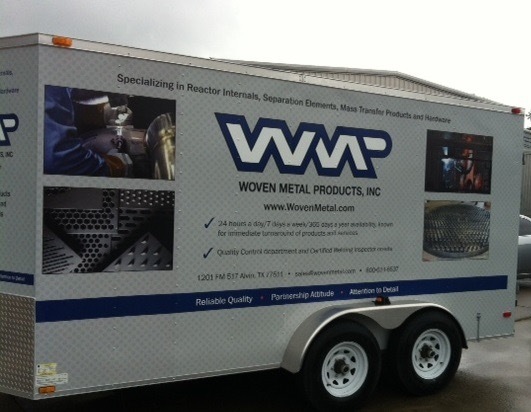 Woven Metal Products (WMP) proudly manufactures Separation products in the Alvin, TX USA ISO-9001 certified facility. WMP offers either replacement-in-kind or engineered product solutions for process applications. Common applications include Vapor-Liquid, or Liquid-Liquid mechanical separation elements and accessories made from standard to exotic materials in custom shapes and sizes.